Usage/Application: Used for a agriculture purpose. THis is an agricultural film used primarily for protection and storage of silage, hay and maize. Especially made for the preservation of the food value. Excellent adhesive strength to achieve an optimized silage fermentation. 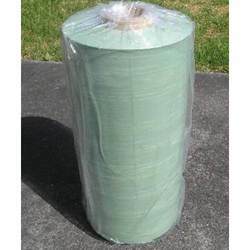 SPF Silage wrap is high performance UV stabiles multilayer Stretch Wrap Film which provide effective oxygen barrier. WE ARE LEADING MANUFACTURER OF SILAGE FILM. WIDELY USED IN CATTLE FEED PRODUCTS WRAPPING. 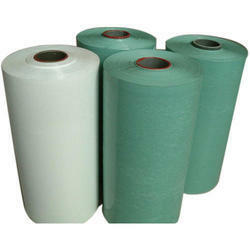 Being a prominent firm, we are engaged in offering a distinguished assortment of Silage Stretch Wrap Film Rolls. Silage stretch film manufactured at Boston Polymers is light in weight with flexible attribute making it suitable for all sorts of packaging options. Superior grade material is used so as to ensure that there is an increased durability and re-assuring cost effectiveness.